We are based in Mugello, an ancient part of Tuscany that encompasses the northeastern area of Florence. 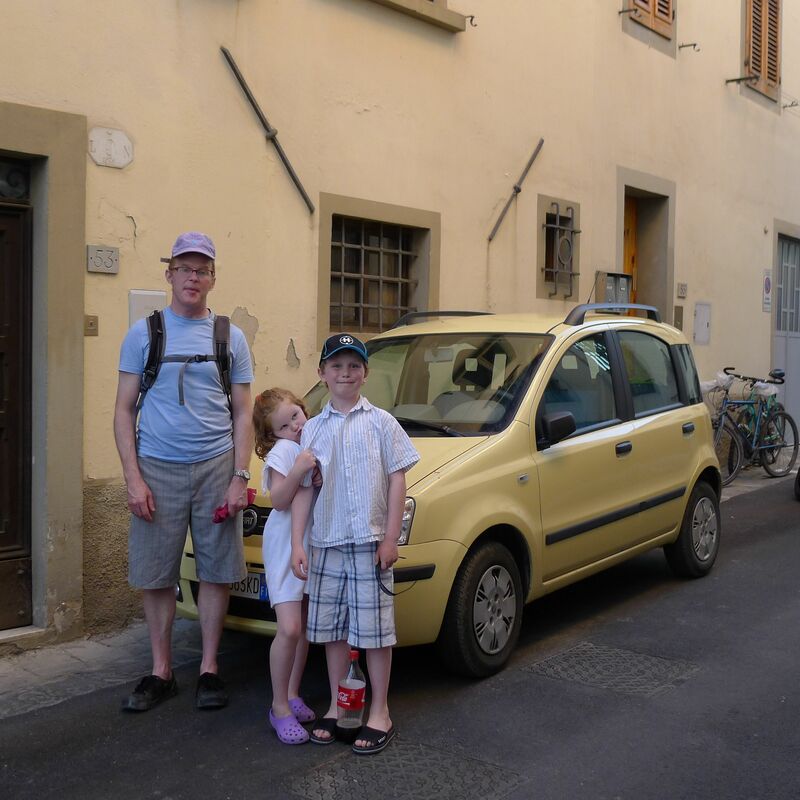 It is rich in tradition, cuisine, chiani ruffino wine and, it appears, pale yellow Fiat Panda’s. We have declared this the unofficial car of the Mugello and have begun a game where the first person to spot one gets a point. So far Lucy has miraculously pulled ahead of the group with a whopping 156 points, trailed by the rest of us at a mere 36.